The Texas Board of Nursing unanimously approved Howard Payne University’s proposal to offer the pre-licensure Bachelor of Science in Nursing (BSN) degree. At a BON meeting held Thursday in Austin, the news was communicated to HPU representatives Dr. W. Mark Tew, provost and chief academic officer; Dr. Nina Ouimette, dean of nursing; and Laci Sutton, instructor of nursing. Sutton, who joined the HPU faculty in 2016, received her Bachelor of Science degree from HPU in 2009 and a Master of Science in Nursing degree from Lubbock Christian University in 2014. Her experience includes clinical examiner and adjunct faculty positions at Excelsior College in New York. She has also held positions at the Medical Intensive Care Unit of Covenant Medical Center in Lubbock, including unit nurse tech, unit registered nurse and relief charge nurse. Concurrent with HPU’s development of a proposal for a pre-licensure Bachelor of Science in Nursing degree, Sutton is completing work toward a Doctor of Nursing Practice degree from Grand Canyon University. Contact Information: For more information about HPU and its academic offerings, visit www.hputx.edu. 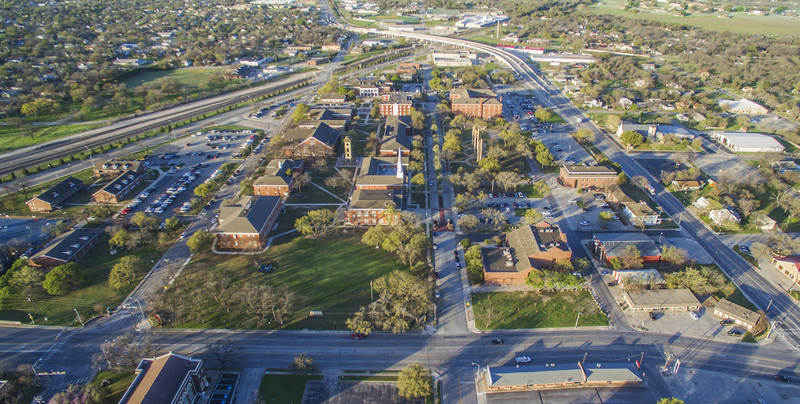 The School of Nursing may be contacted by e-mail at nursing@hputx.edu or by phone at 325-649-8182. Founded in 1889, Howard Payne University is a Christ-centered academic community dedicated to excellence by developing and equipping the whole person for intellectual inquiry, personal and professional integrity, and service to God and humanity.